Are you Ready for the NEXT Level of Entertainment? Take a Ride on our 220ft Mobile Zipline with (2) Lines for Simultaneous Zipping!! 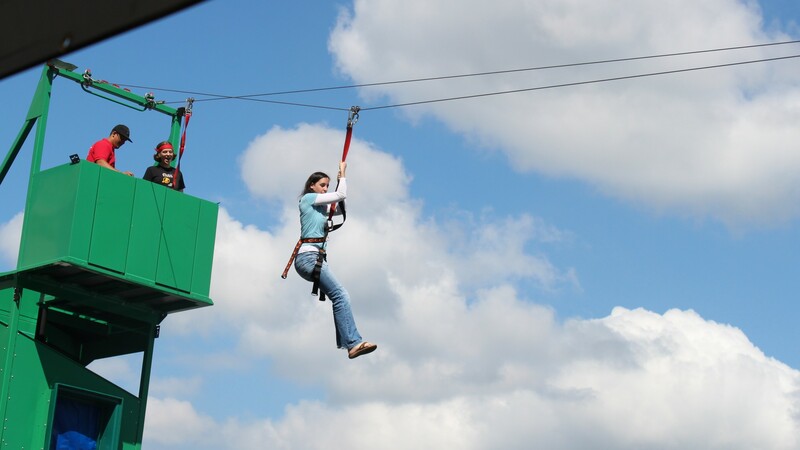 Make your next event a memorable one with Washington’s ONLY Mobile Zip Line.